I always look forward to the next pop up that takes over the restaurant at “the rising sun”. Bobs & co is the third resident. The first visit I brought the lobster rolls & chips for takeaway. 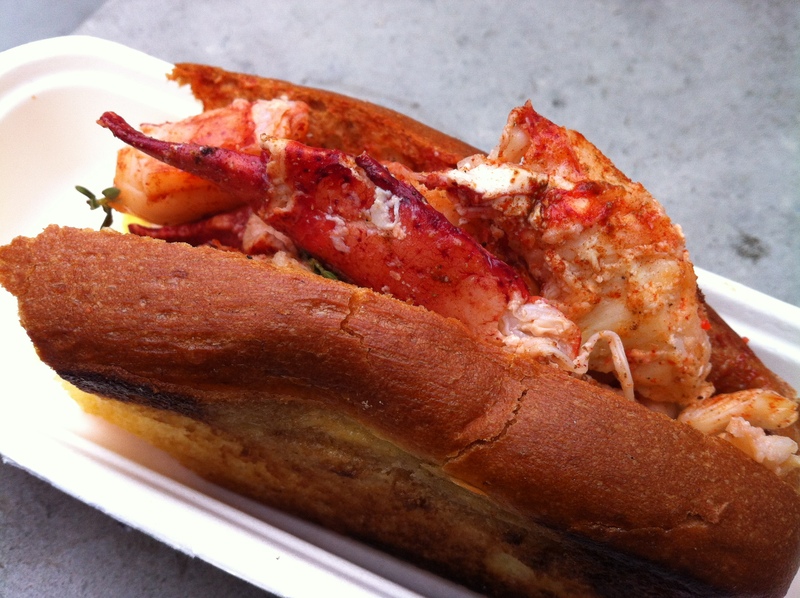 I was extremely happy with the amount of lobster flesh stuffed inside the gap between the buttery toasted rolls. Yes full large chunks including the tail were clearly visible. The flavoring is very subtle with a hint of lemon juice just to freshen up the seafood. 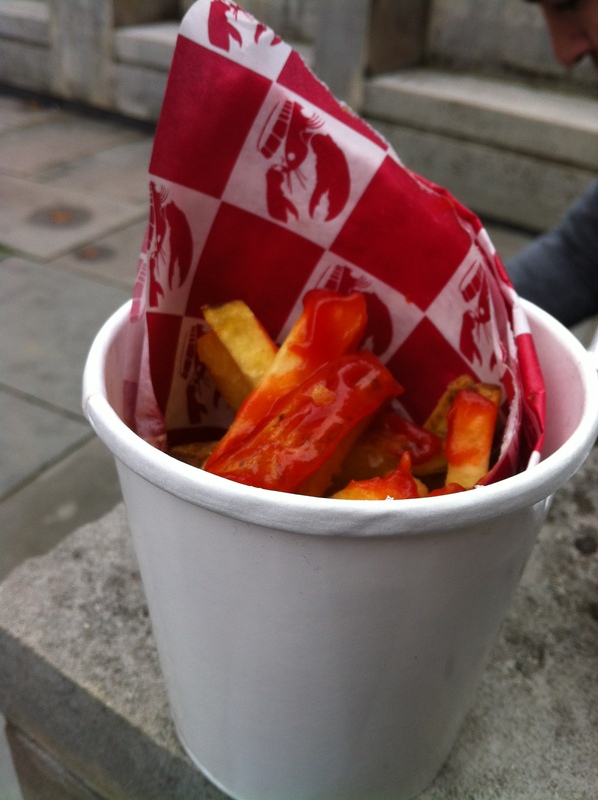 The chips were spectacular, kudos for producing delicious crispy tasting chips. 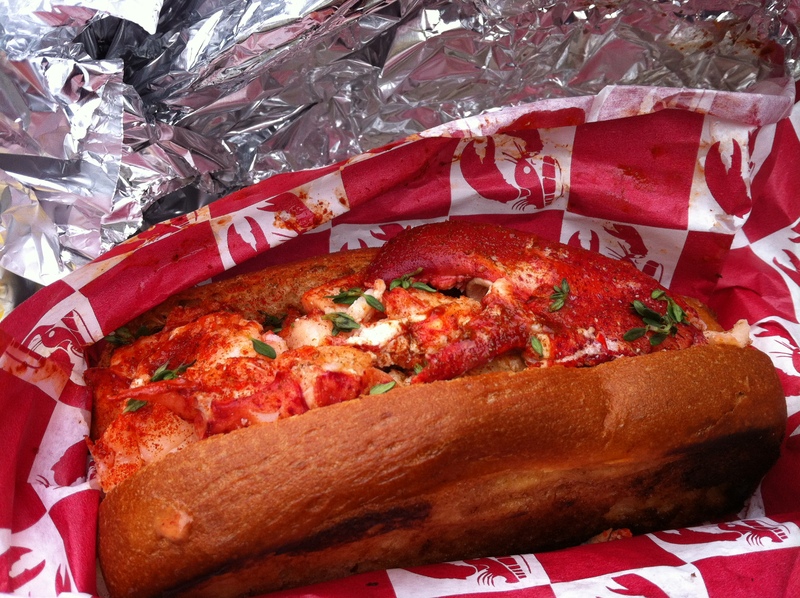 Although I prefer the lobster roll taste over at Lobster and Burgers. 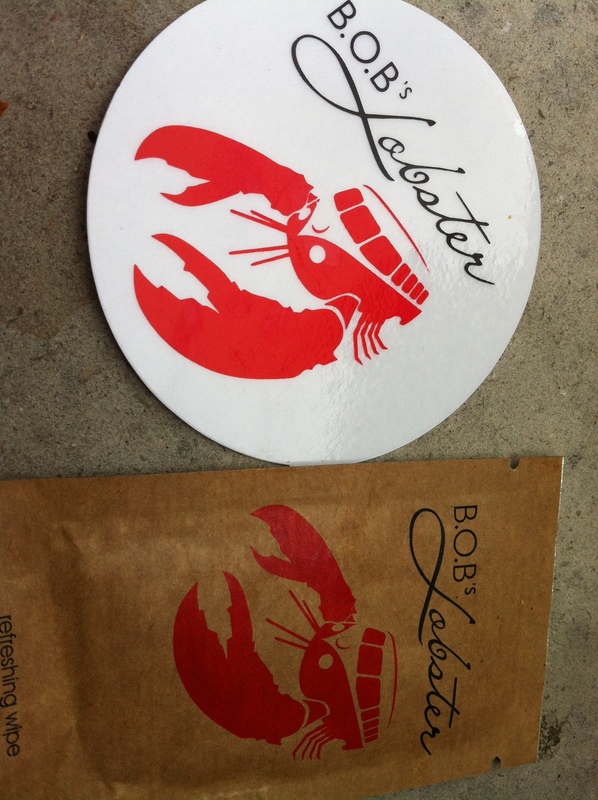 Bob & Co lobsters are fresher & juicer. Now, I need to speak about my second visit. The lobster craving was haywire. When I got to the rising sun ordering my takeaway. The chef came downstairs in a panic telling me they were out of rolls. Bob the owner happened to be downstairs at the pub and I introduced myself as a food blogger. He convinced me to try the lobster mac & cheese. After I waited for my food he took me upstairs for a tour. I had a big grin on my face when I got back to the office with my takeaway. I opened the container; the whiff of strong smells attacked my nose. 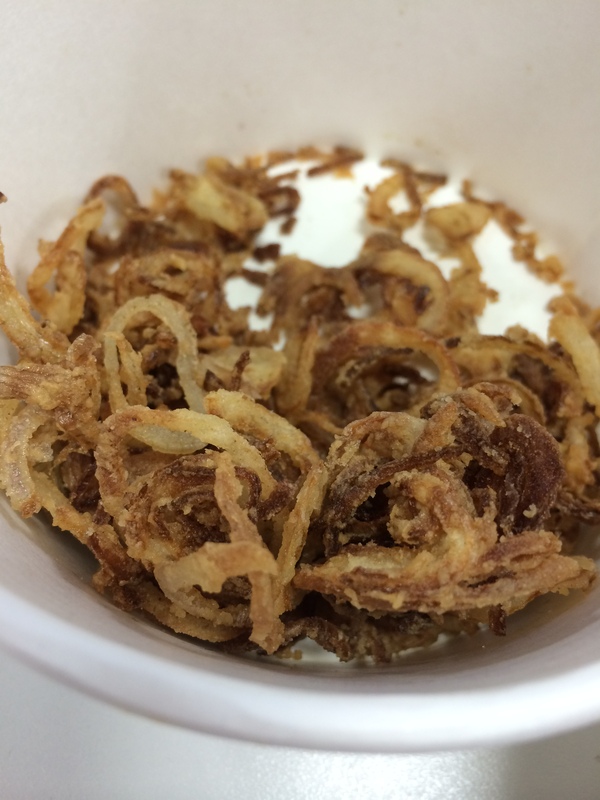 An extra container of crispy shallots was also given to me. Sprinkling some over the mellow yellow thick creamy cheese sauce. Generous amount of lobster pieces floated to the surface. 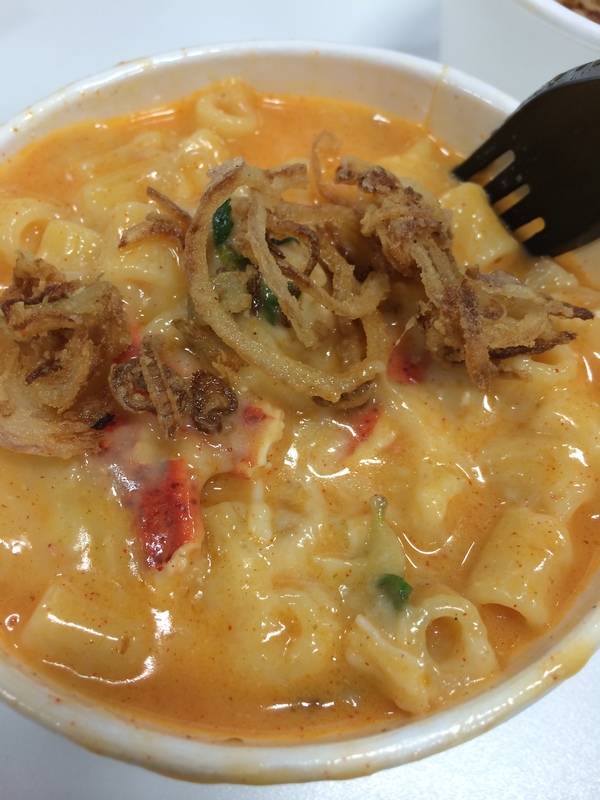 Bob told me 4 different cheeses were used for his lobster cheese and mac. One being a vintage cheese, it was a mighty fine meal with small tubes of pasta soaking up that strong cheese flavor. The crispy fried shallots just gave it that extra layer of depth. 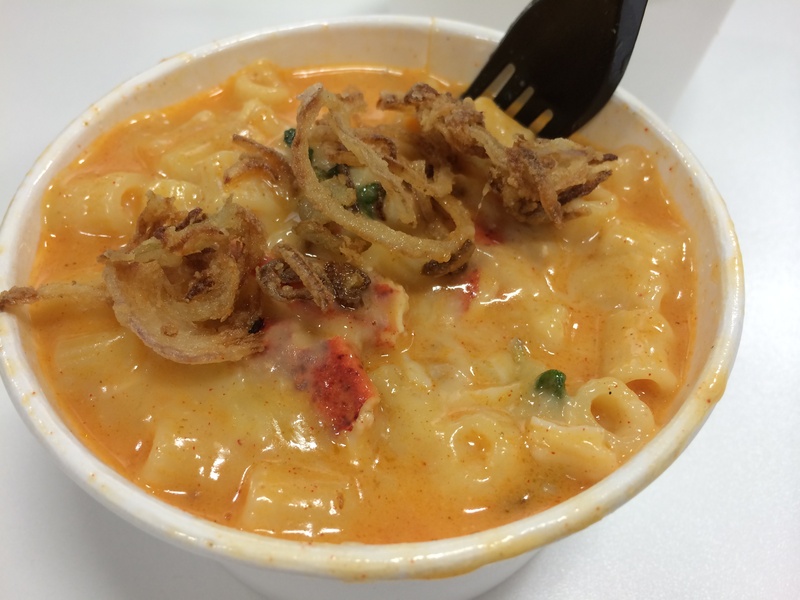 I highly recommend the lobster mac and cheese, and urge you to try before the pop up ends.